If Claude Monet was alive today, I would be stalking him around Giverny trying to learn everything I could from my Master and inspiration. Unlike today's idols, idiots like the Kardashians or "The Situation", that have absolutely nothing to offer, except self-promotion and merchandising, the Old Masters have the testimony of a life of struggle and determination to become the utmost example of the best of what humanity has to offer and their work will outlive all of us. I remember vividly the fist time a saw a Monet. I was roaming around the Metropolitan Museum of Art in New York City and unaware of what was waiting for me, I entered a gallery and saw "Le Grenouillère" that he painted in 1869, when he still was a struggling and hungry artist. I was taken by the strokes that didn't add much when seen up close, but that gained unbelievable depth and life as you gazed the painting from the distance. At that split moment, I fell in love with Impressionism and his creator. I have been to New York several times after that and I always pay a visit to my idol's paintings at the Metropolitan, since they have an amazing collection of his work. 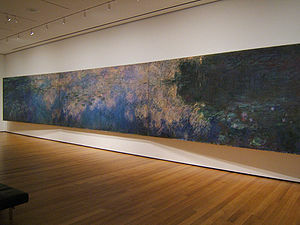 So, where could I find more Monet's paintings in the US? 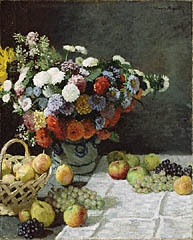 During a visit to the beautiful Getty Museum in Los Angeles, I was happily surprised to find four Monet in their collection, including "Still Life", a rare painting from the Master. After researching online, I found out that the National Gallery of Art in Washington DC had the best collection of Monet in the country. So, I had to check that out... and it is correct. The National Gallery has the most beautiful, imprssive and personal works of Monet. 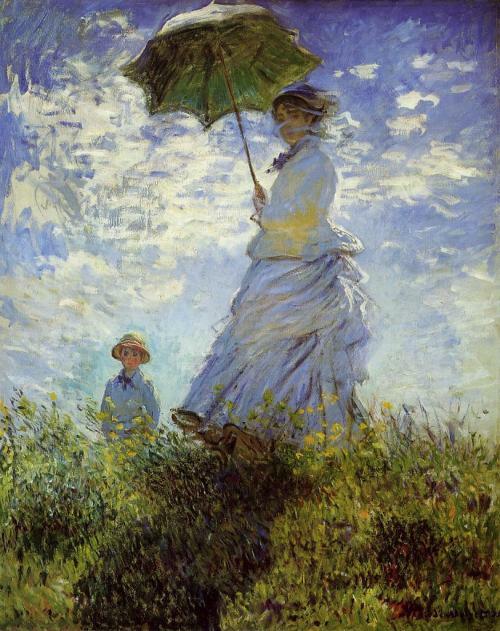 There you can see "The Walk, Woman with a Parasol" that is a painting of Camille, Monet's wife, and their son Jean. For me this is one of Monet's most impressive works - the colors and the strength of the strokes are breathtaking. You can see a thousand pictures of Monet's work but you will only understand why he is a Master of his trade when you see his work in front of you! How do you follow the National Gallery if you are chasing Monet? I had to fly across the Pond to go to his home country, France. And I'm glad I did! First stop: Musée d'Orsay, Paris. The museum itself is an attraction, and old train station turned into a museum... spectacular! The Impressionism wing has all the great Masters and an impressive colletion of Monet. Rue Montorgueil, Paris, Festival of June 30, 1878, is my favorite. This painting inspired an American impressionist: Childe Hassam. Well, he almost copied Monet's painting on his "Red Cross Drive, May 1918". Maybe not as original, but still another great impressionistic artist. While in Paris, I heard about a exhibit at Musée Marmottan Monet, that would be a rare opportunity to see a private collection of Monets from someone called Dr. De Belio. And there was sketches half painted from the Master while he was working on his famous water-lilies paintings, and also several paintings from Giverny, where he spent his final years. Then, Musée of l'Orangerie. A cycle of Monet's water lily paintings, known as the "Nympheas", was arranged on the ground floor of the Orangerie in 1927, a few month's after Monet's death. The museum was closed to the public from the end of August 1999 until May 2006. For several months before it was closed there was a special exhibit of Monet's Nympheas that were gathered from museums throughout the world. More than 60 of the 250 paintings he made of the water lilies in his garden were included. The Orangerie was renovated in order to move the paintings to the upper floor of the gallery. 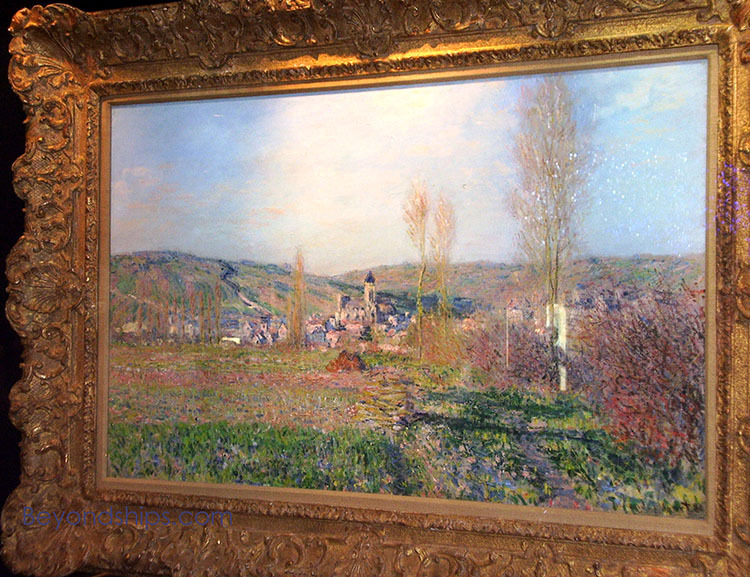 They are now available under direct diffused light as was originally intended by Monet. The eight paintings are displayed in two rooms. All I can say is, if you have to see one work from Monet, go to the Musée of l'Orangerie. There you will find the final work of the Master, eight water lily murals that he painted while suffering from cataracts. 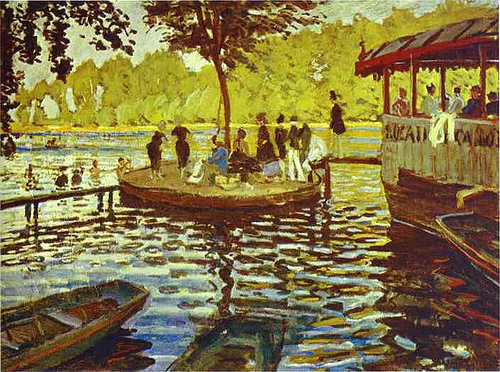 Well, there is one more painting from Monet that I encountered when I wasn't looking for it. During a cruise on the ship Norwegian Gem, behind a thick glass, there was "Netheuil de Soleil" that Monet painted in 1880. I checked with NCL and its indeed an original. That made NCL my favorite cruise line! So, this summons up my encounters with Monet's work. I know that the Hermitage Museum in Saint Petersburg, Russia, has several Monet's paintings. 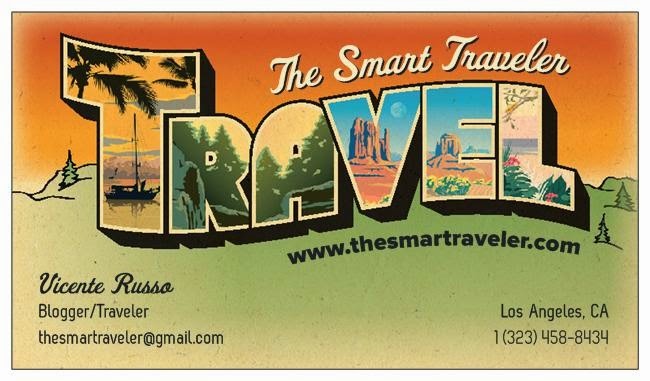 Maybe that will be my next stop. I still have to go to Giverny to check the house and gardens that brought so much inspiration for my idol... by all means, my chase is not over! Is there a Monet in your neck of the world? 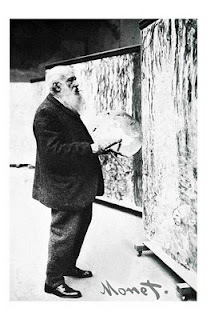 Do you have a Monet story? I would love to hear!